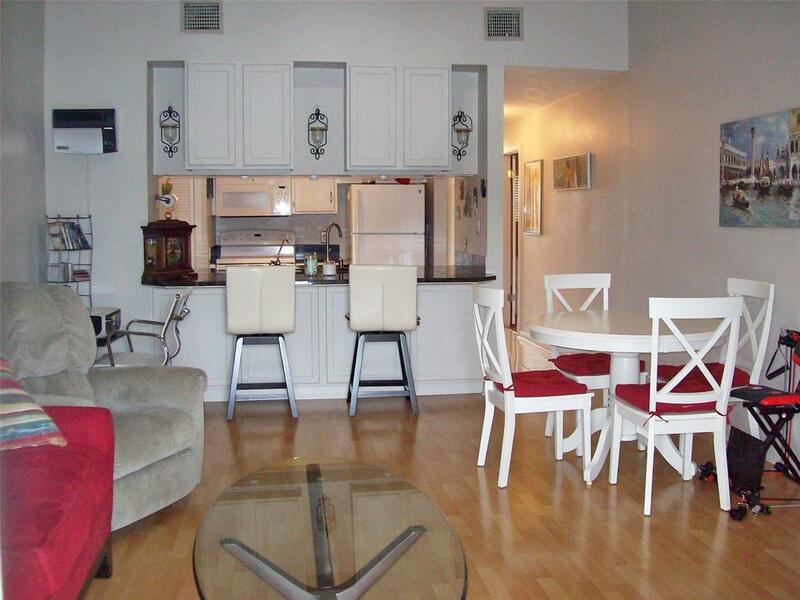 Magnificent views from this gorgeous 2 bedroom 2 bath condo. 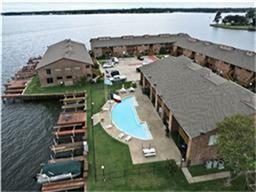 Gated complex with private balcony overlooking Lake Conroe. Upstairs so no noise above you. 1-3 boat slips included. Washer, Dryer and refrigerator included. Recent updates include 2018-new A/C, Glass Front door, solar window coverings and refrigerator. 2016 new microwave, washer, dryer & dishwasher. 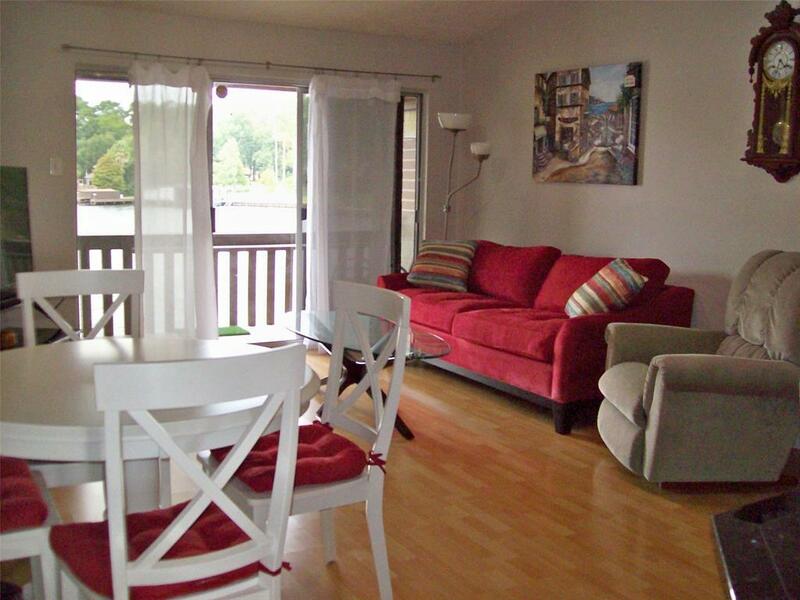 Come and enjoy lake living in this beautiful Lakefront condo either full time or use for a weekend get-a-way. 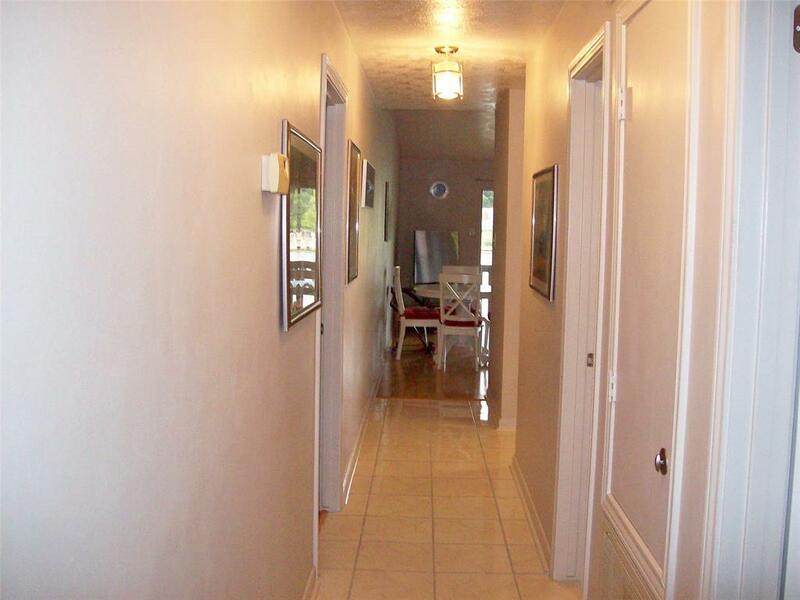 This condo has been well maintained and so has the complex. Low HOA fees and low utilities. 2005 Sea Ray boat can also be purchased for $5,000.00. Not many of these condos come up for sale-Unique location with so much to offer!